A simple pair of earrings that are perfect to wear everyday. 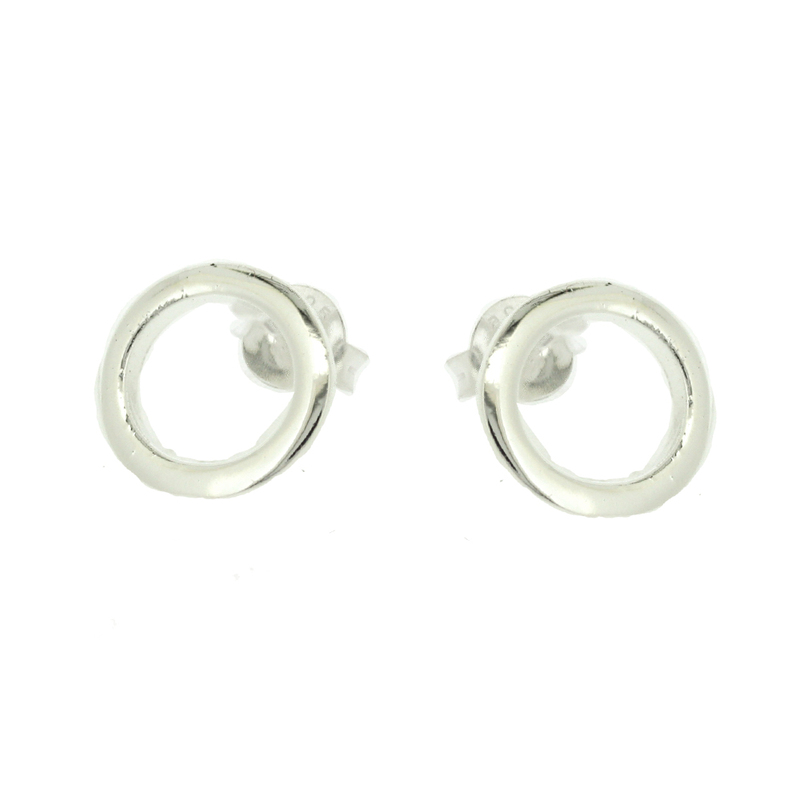 Featuring an outline of a circle, with these studs you cant go wrong! 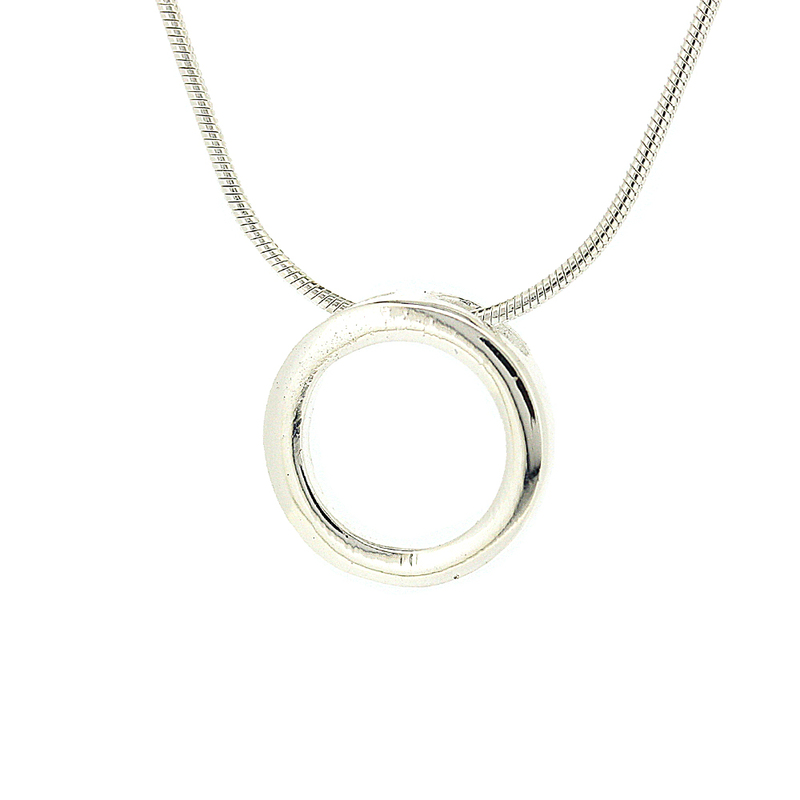 These earrings measure width 10mm, height 10mm, depth 1mm. All measurements are approximate and measured at widest/longest points.